Hilda can never sit still for long without setting off on another adventure. She can't resist exploring her enchanting world — a place where trolls walk, crows speak, and mountains move. The magic and folklore of the wild, windswept North come alive in this book about an adventurous little girl and her habit of befriending anything, no matter how curious it might seem. 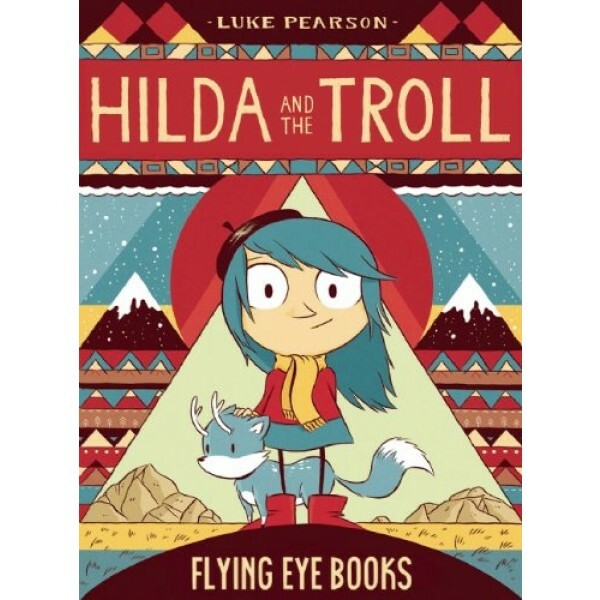 This brand new hardback edition of Hilda and the Troll is packed with bonus, never-before-seen content and offers a fresh chance to read the very first outing in Luke Pearson's ever-popular series of magical Hilda adventures. 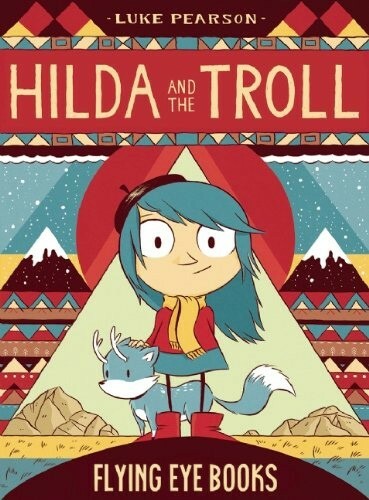 This exciting tale will appeal to kids and adults alike, as will the gorgeous illustrations in this lush graphic novel series, which continues with Hilda and the Midnight Giant and Hilda and the Bird Parade.